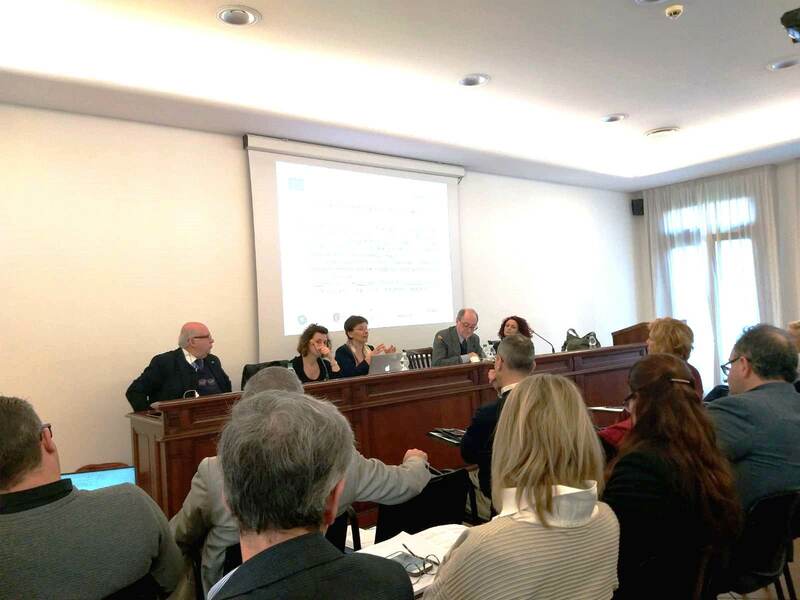 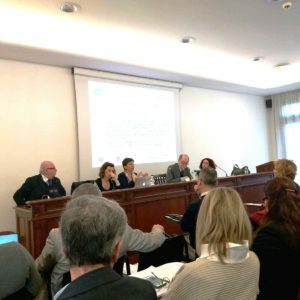 The 9-hour course, co-organized by Resolutia and Venice Chamber of Arbitration within the EU-funded project Fomento, will address mediation in cross-border succession conflicts and the impact of EU legislation, with a special focus on technical issues related to mediation practice in international succession cases. 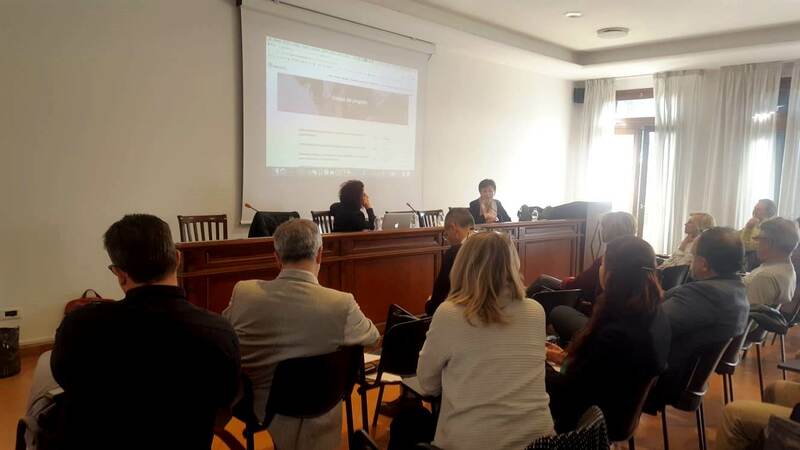 Faculty members: Silvia Pinto, Lawyer and Mediator accredited at Ministry of Justice; Cristiana Marucci, Lawyer and Mediator accredited at Ministry of Justice. 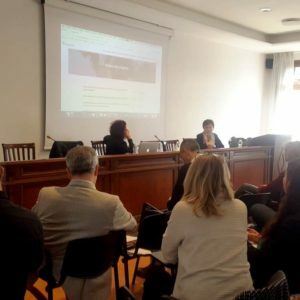 With the participation of Paolo Pasqualis, notary and expert in the field of hereditary matters with cross-border implications.